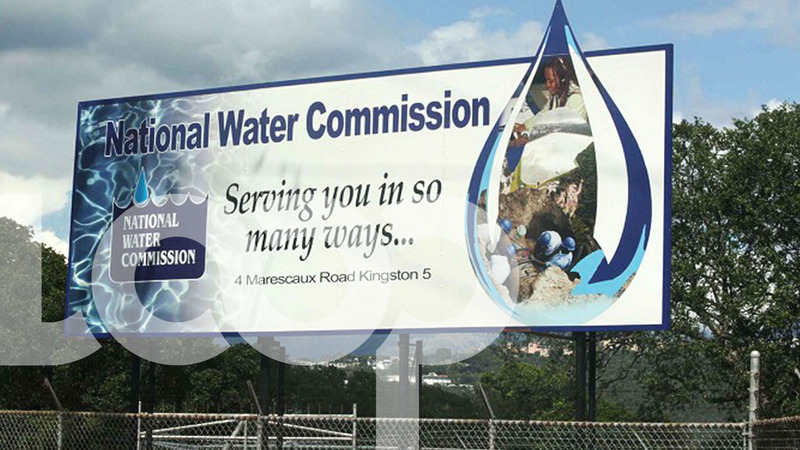 The Office of Utilities Regulation (OUR) is reporting that the Jamaica Public Service Company (JPS) and the state-owned National Water Commission (NWC) paid out nearly $30 million to customers from July to September 2017, as a result of service standard breaches. JPS was the main culprit in terms of the number of breaches according to the OUR's Quarterly Performance Report for the period. The JPS compliance report on its performance on the Guaranteed Standards showed that 13,569 breaches were committed over the period. These breaches attracted a payout of approximately $27.83 million, which was disbursed through automatic compensation. 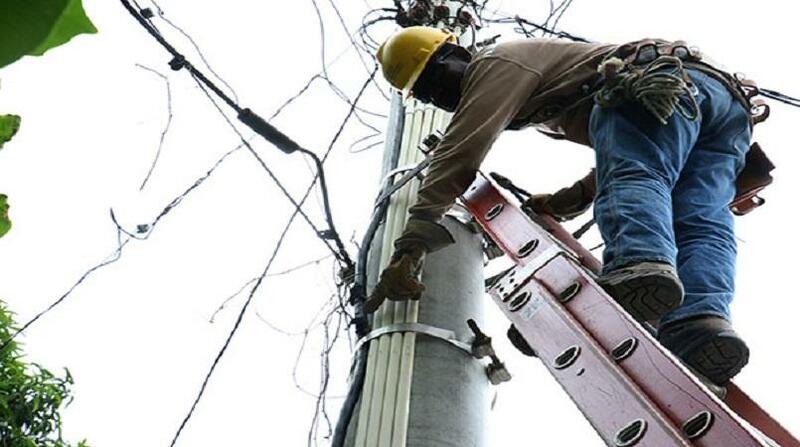 Despite the high number of breaches by the electric utility, the OUR said the figure represents an actual decline by 15 per cent when compared to the April to June quarter. For its part, the NWC's compliance report on the Guaranteed Standards showed that there were 672 breaches with a potential payout of $2.1 million. The actual payments amounted to $912,914.14, representing 43 per cent of total potential payments. The NWC payments were also disbursed through automatic credits. 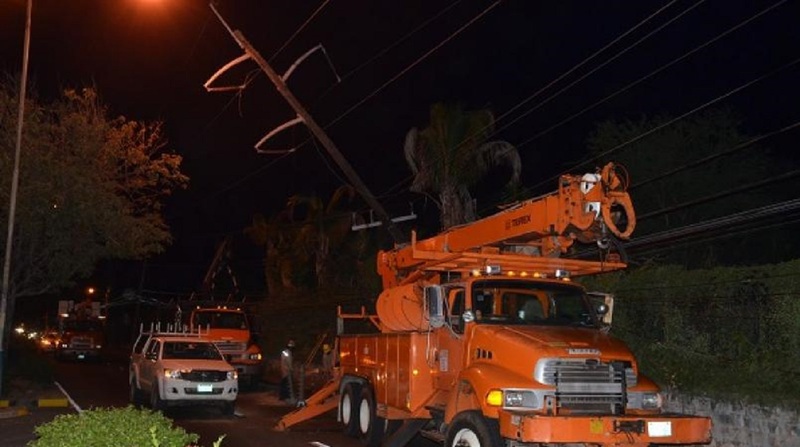 Additionally, nearly $118, 000 was secured for utility customers through the OUR's appeals process. JPS accounted for the greatest share of these credits at 63 per cent, followed by the NWC at 32 per cent and C&W Jamaica, which accounted for five per cent. At 49 per cent, billing matters once more was the top reason for persons to complain to the OUR.